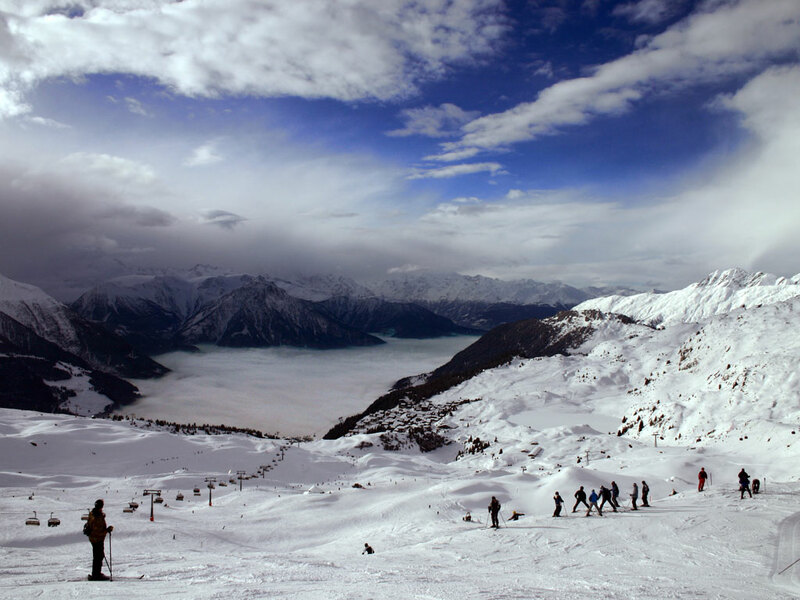 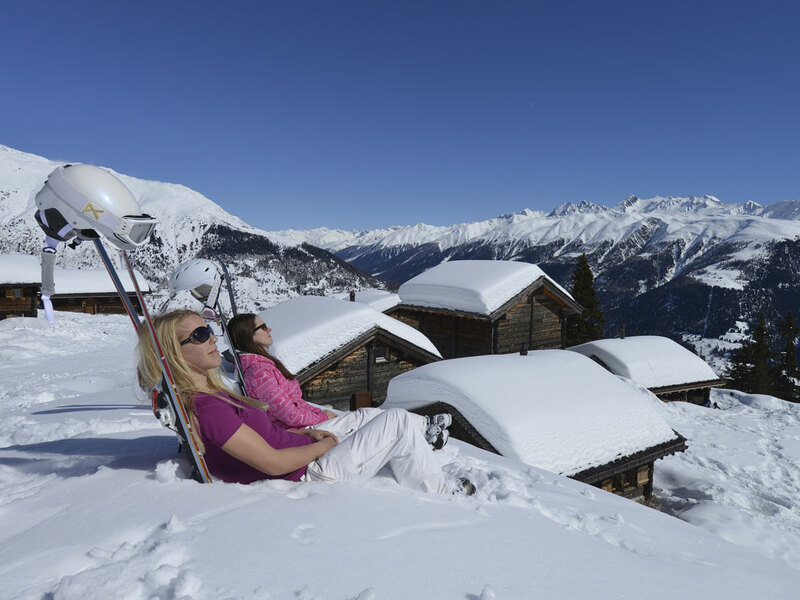 The pedestrian Bettmeralp, which can only be reached by a cable car, has grown into a tourist destination. 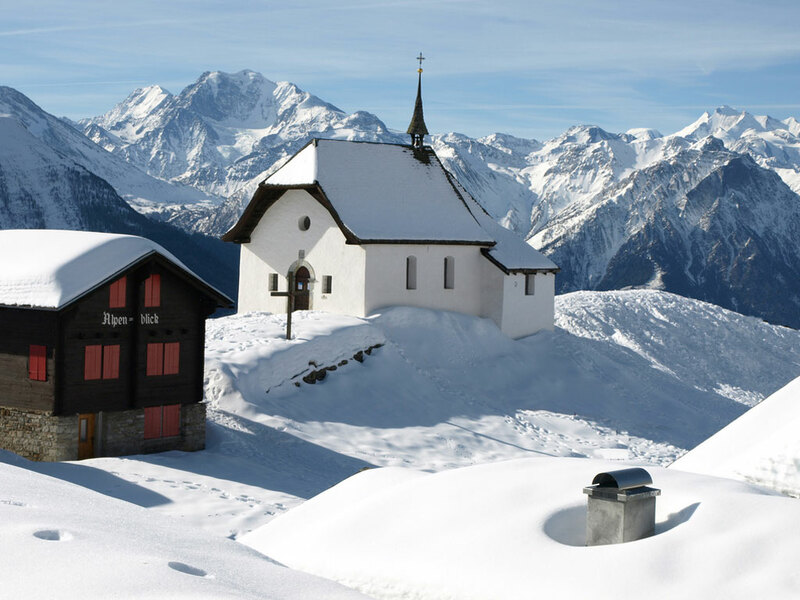 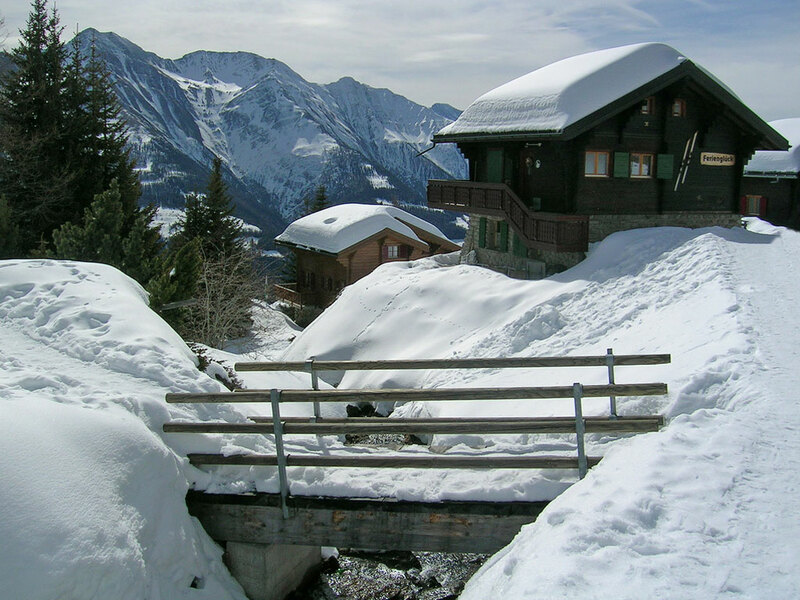 The village is located on a sunny terrace high above the Rhône valley, not far from the impressive Aletsch glacier. 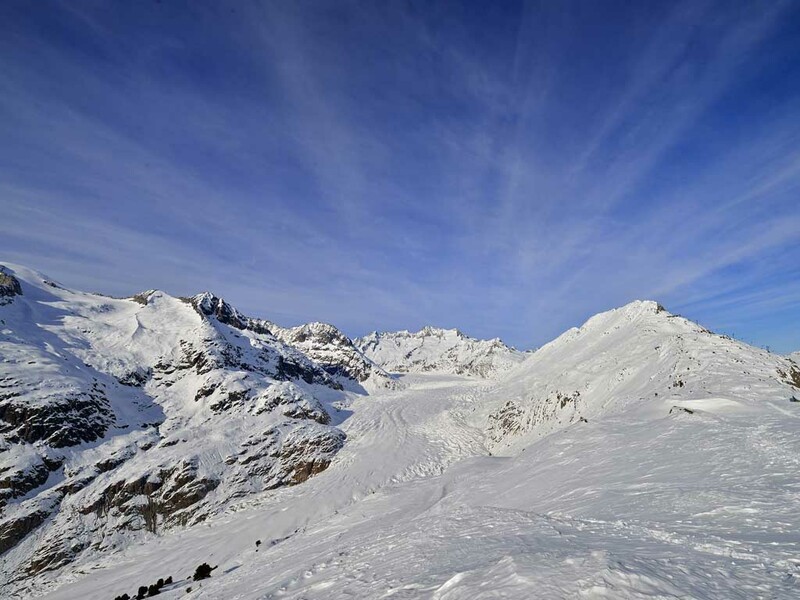 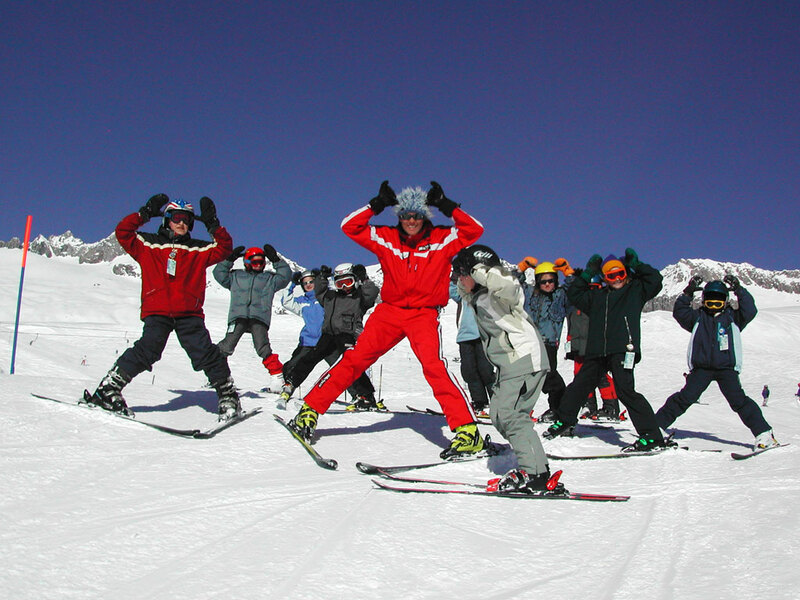 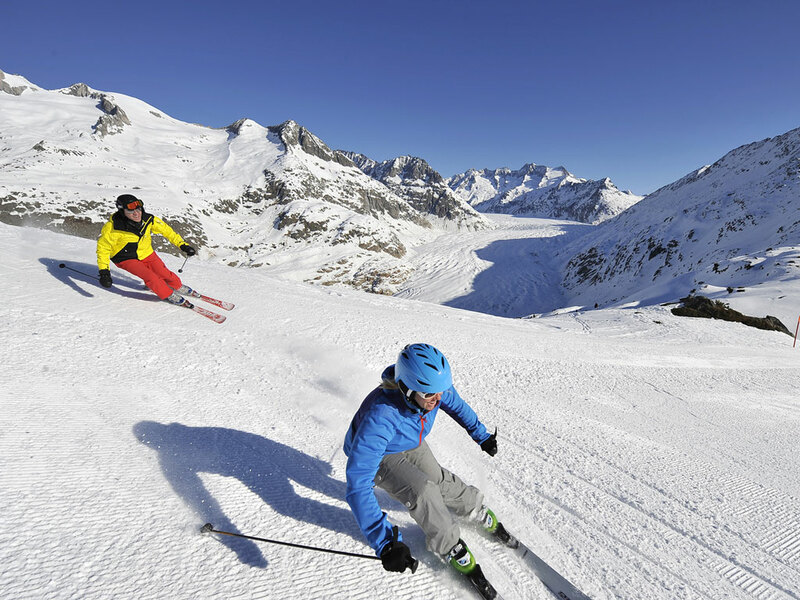 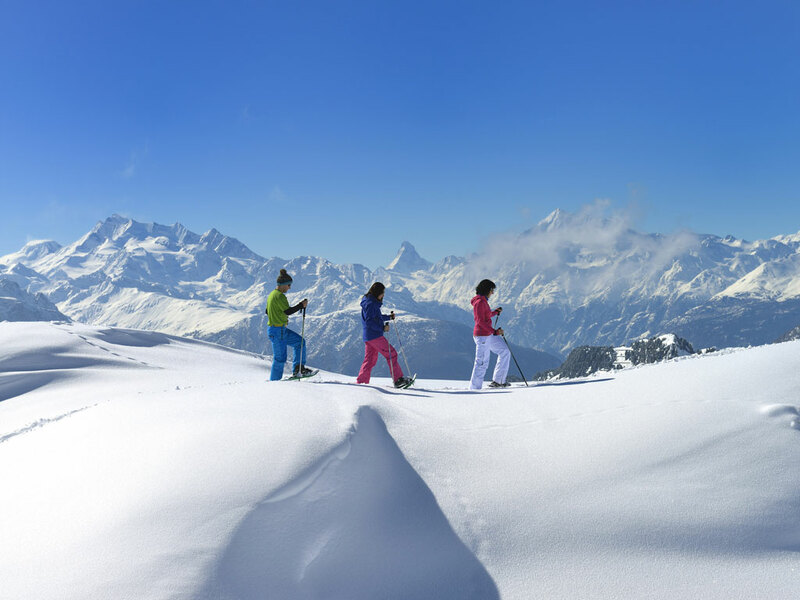 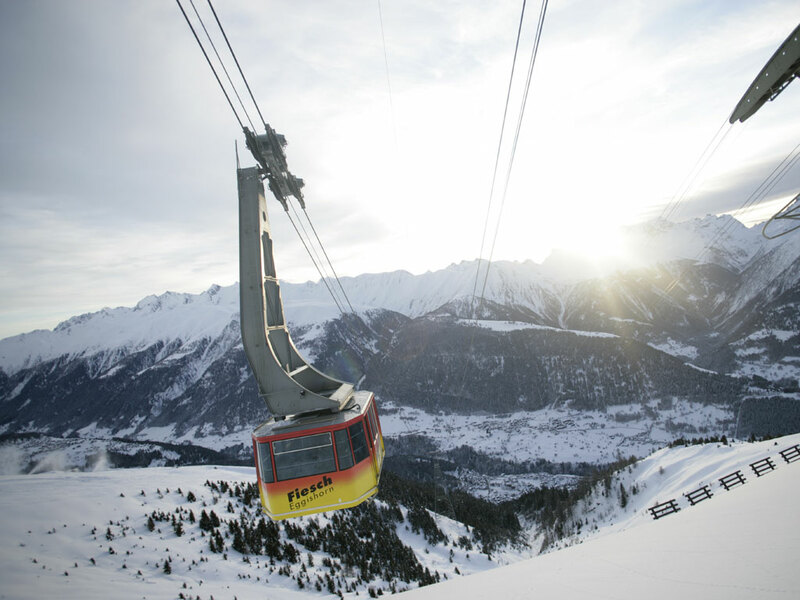 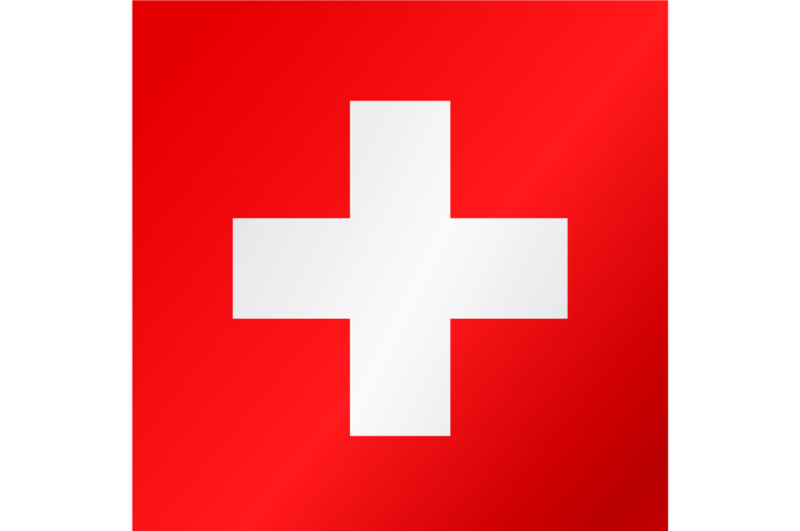 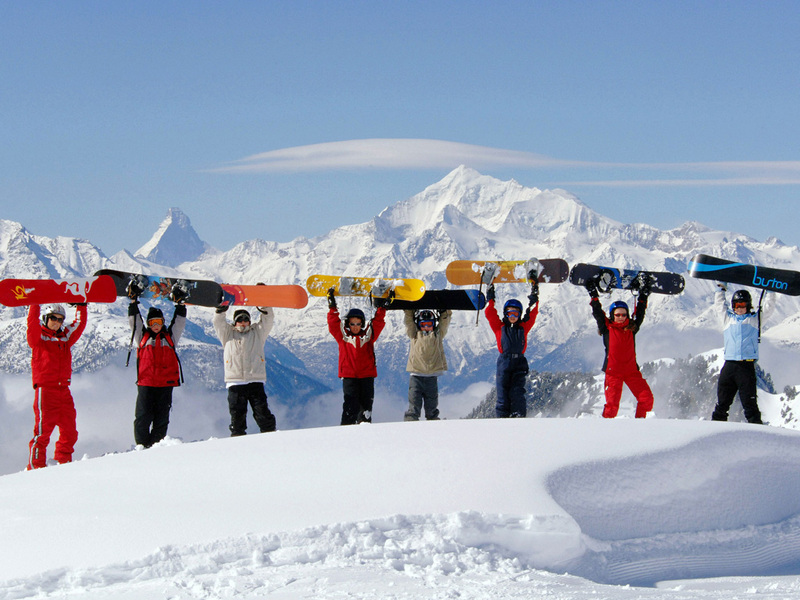 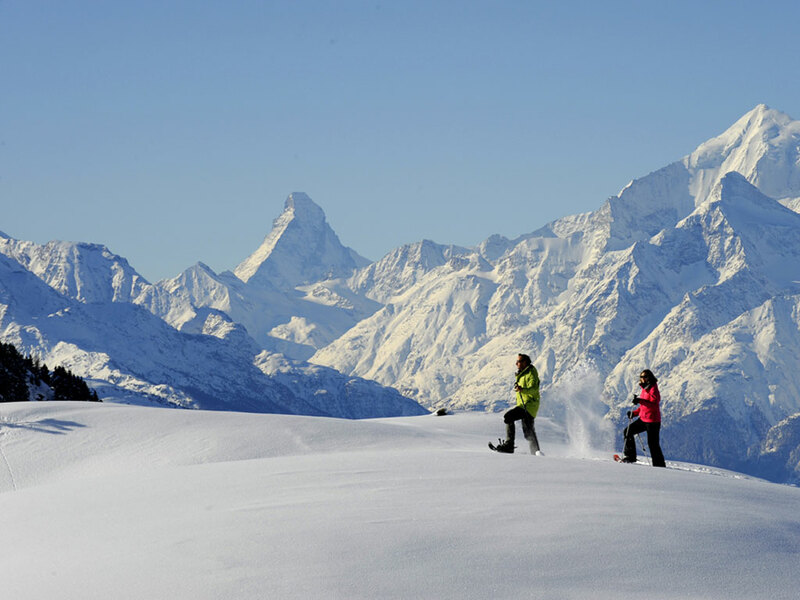 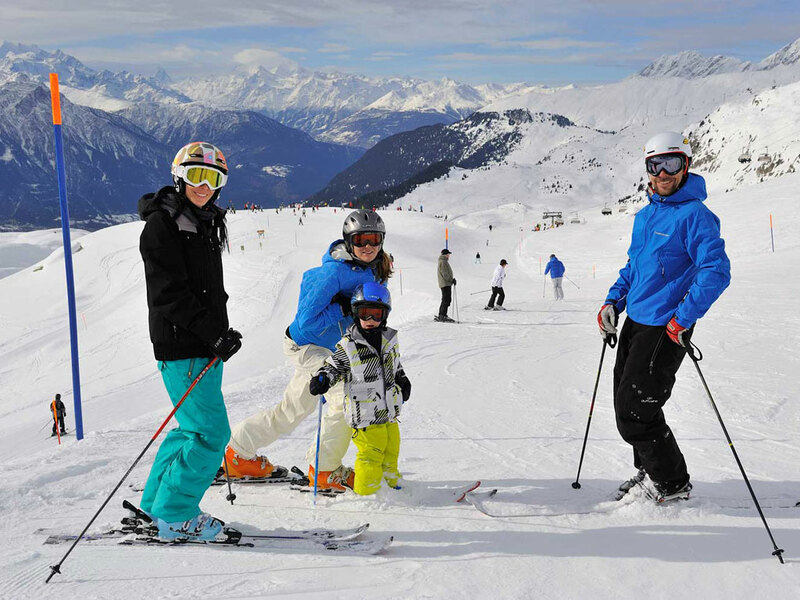 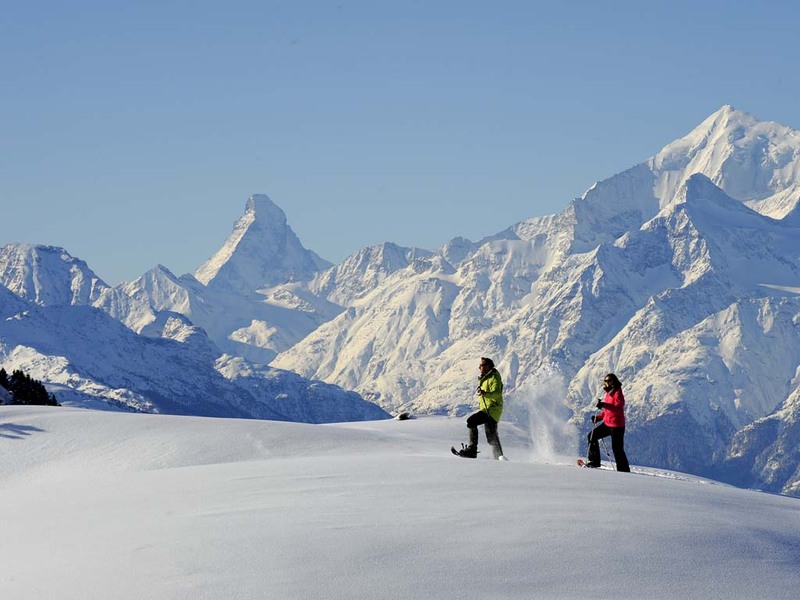 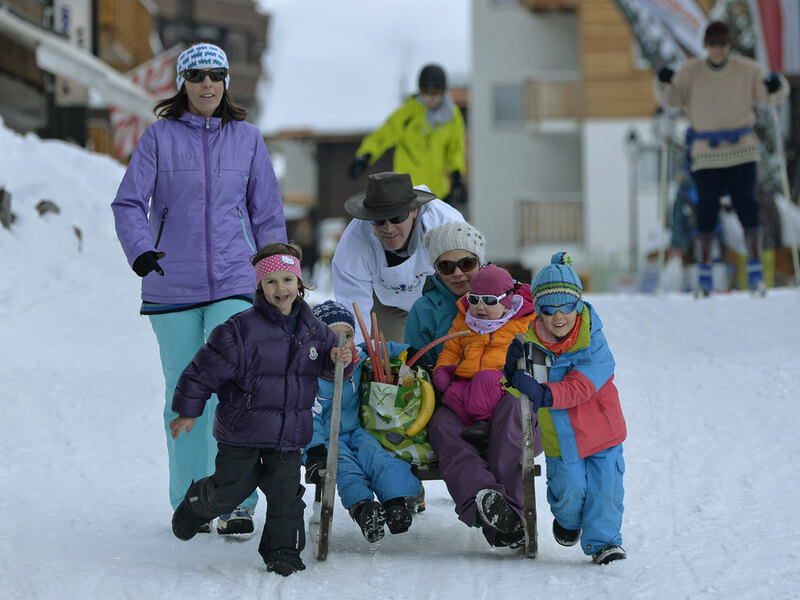 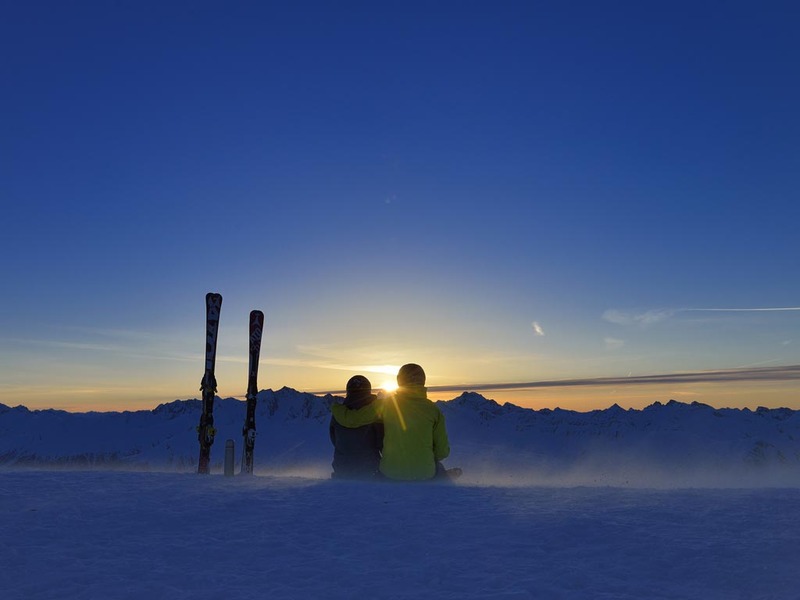 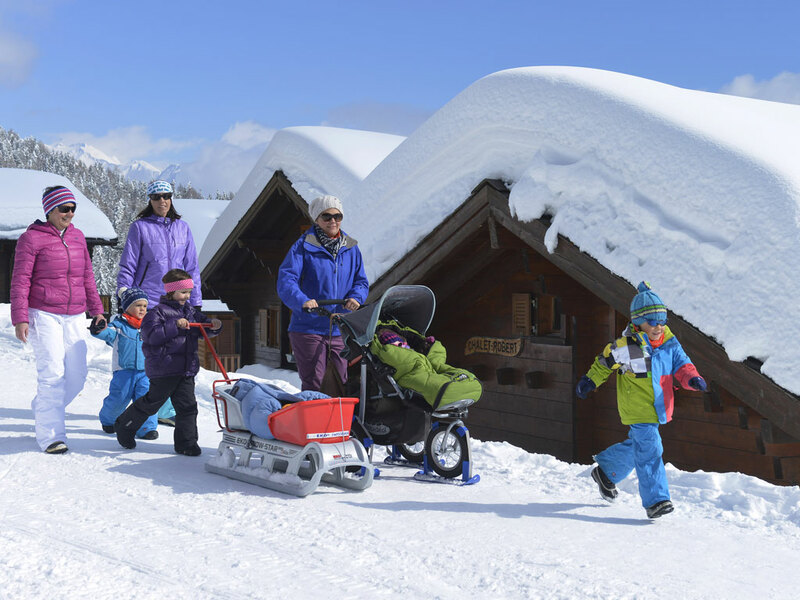 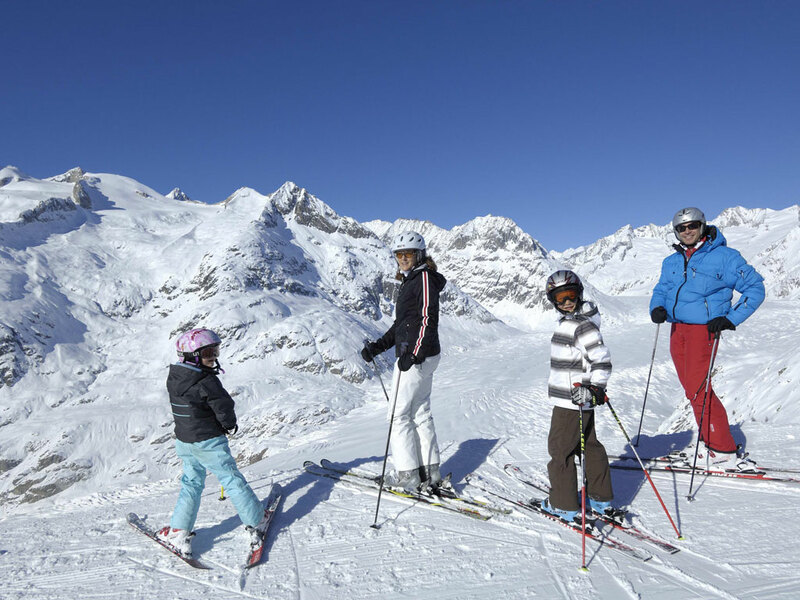 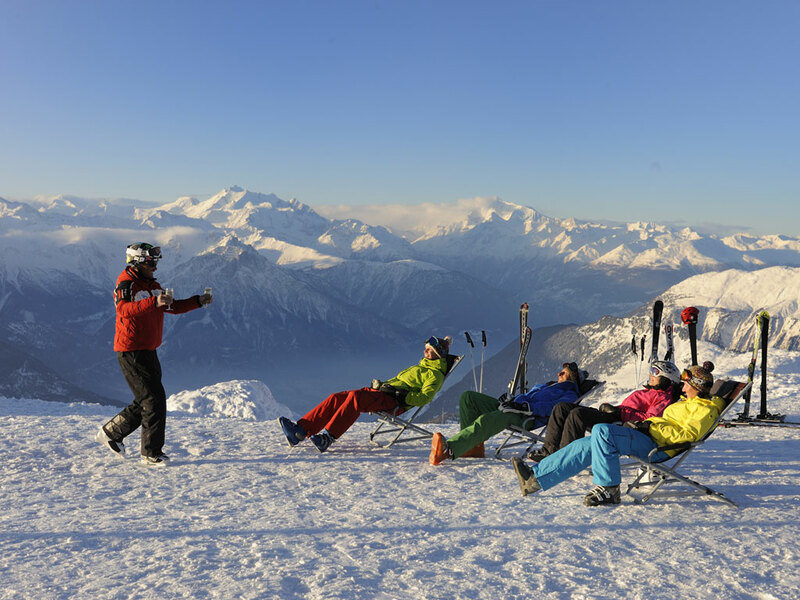 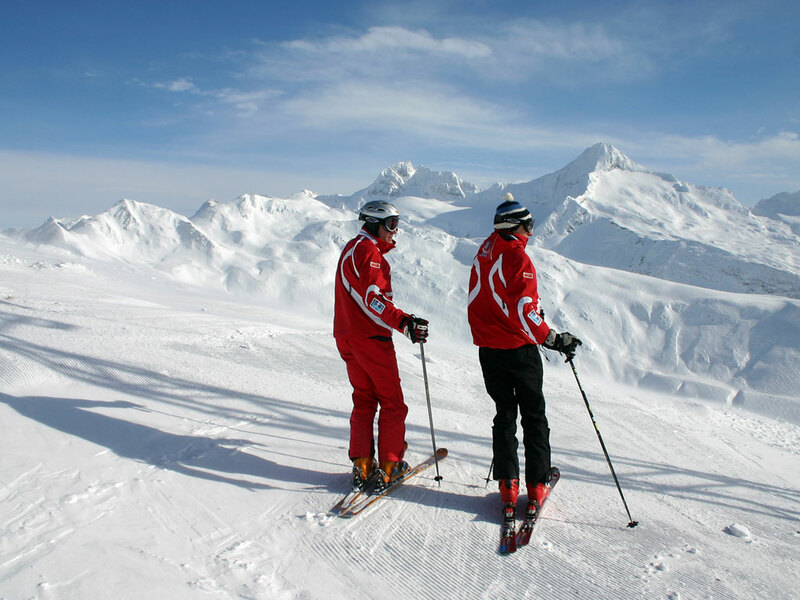 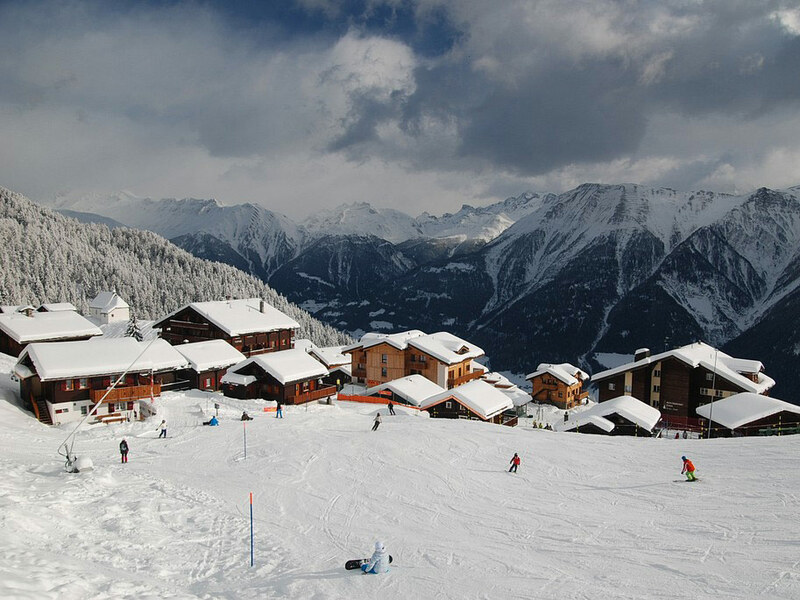 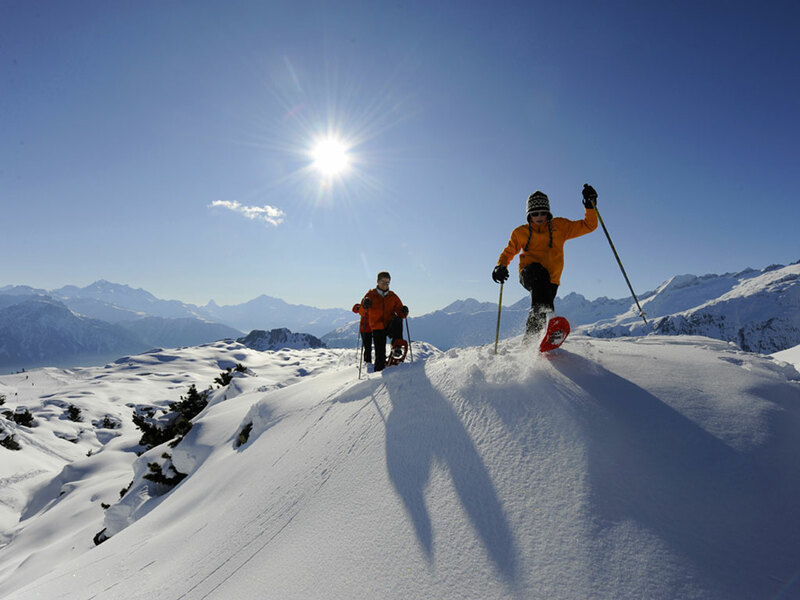 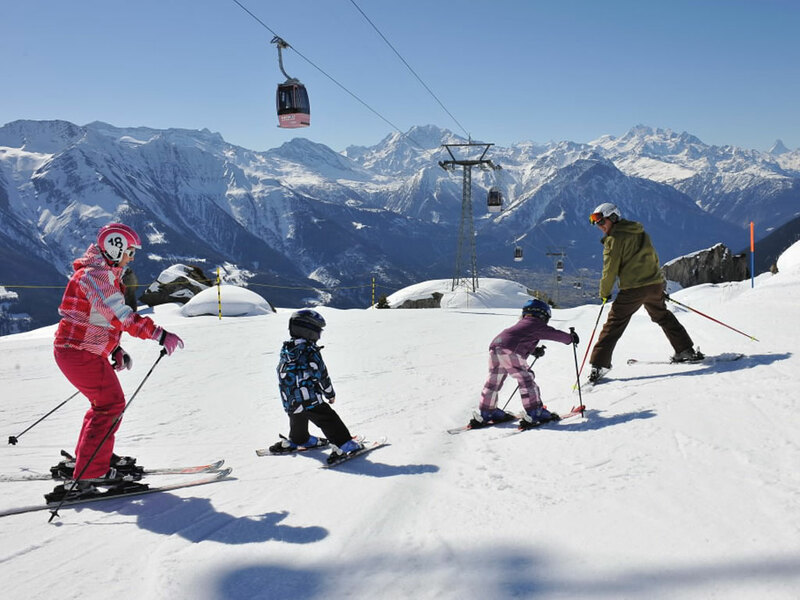 Bettmeralp is known for its child-friendly atmosphere, which is why it has won the quality label "Families Welcome". 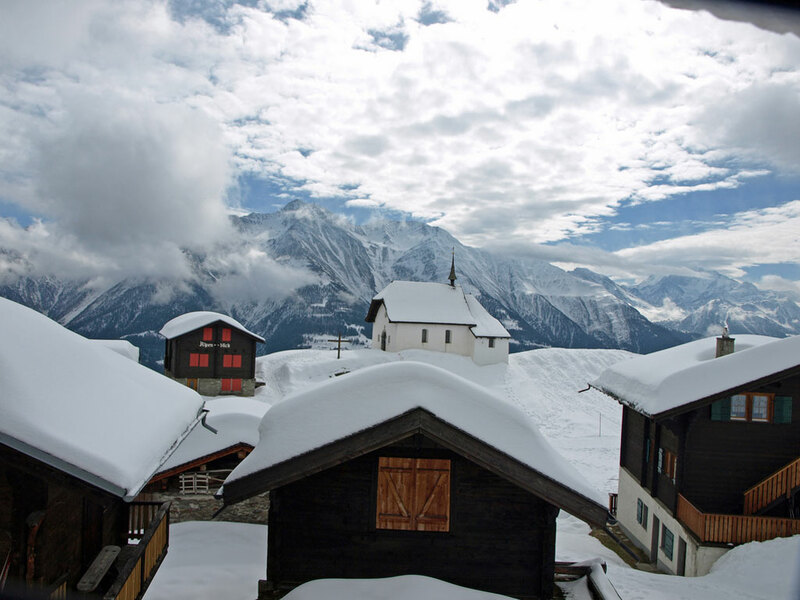 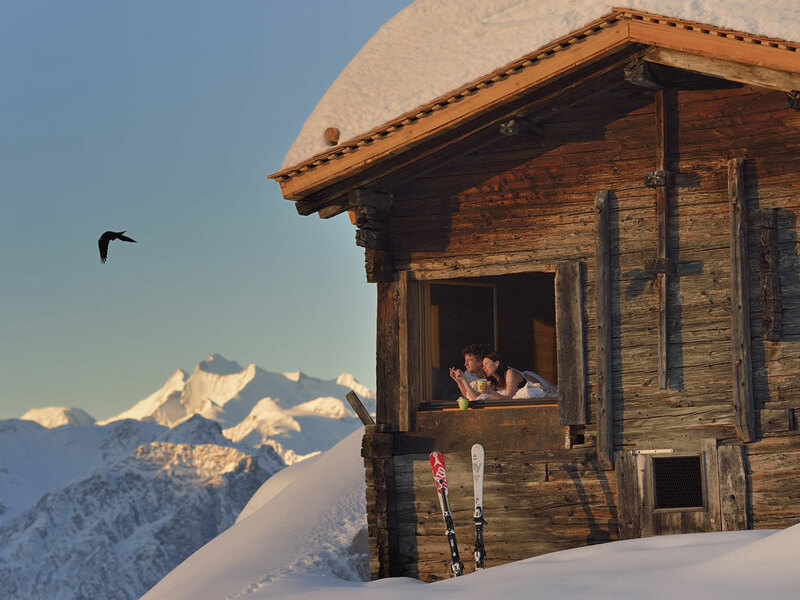 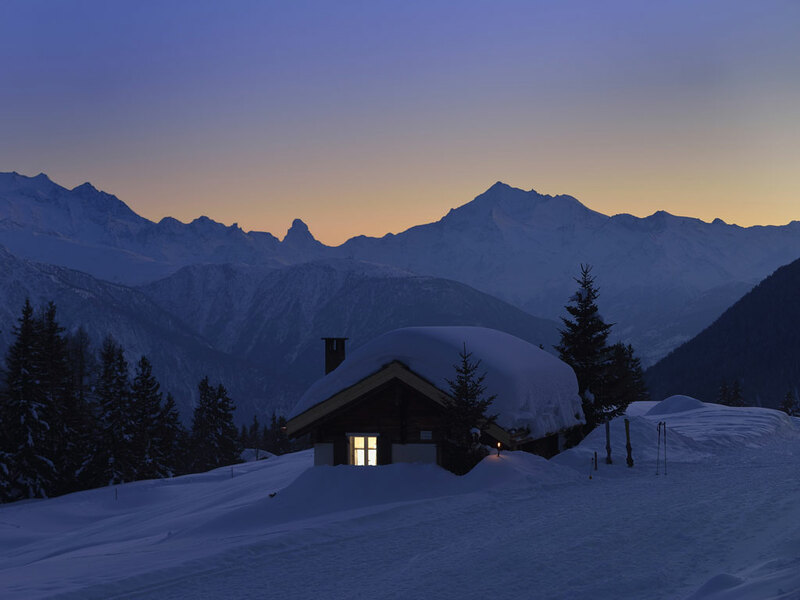 The accommodation, most of which can be found near the ski slopes, has been built in the typical Swiss chalet style vital to the image of this attractive village.